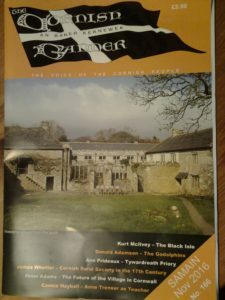 There is another article in the November 2016 issue of An Baner Kernewek. This is a feature about Tywardreath Priory which can also be read on this site. 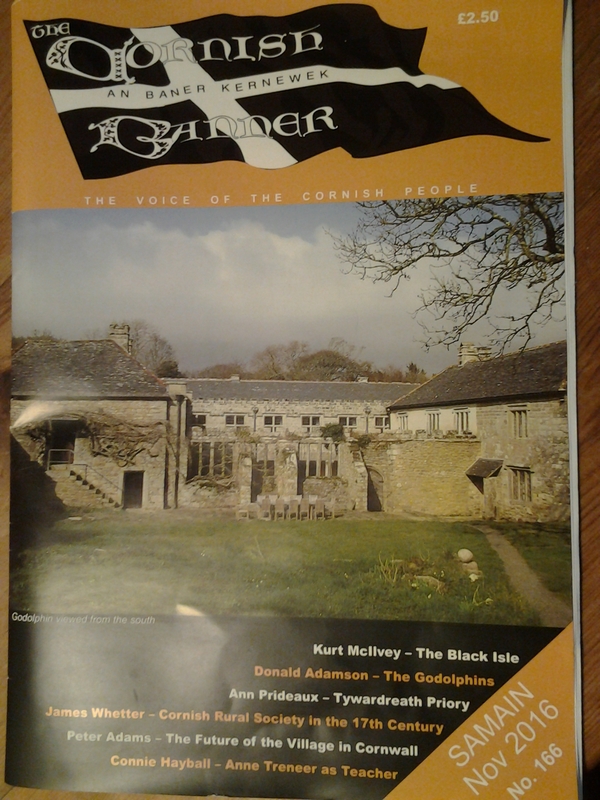 An Baner Kernewek – The Cornish Banner is also known as the voice of the Cornish People.